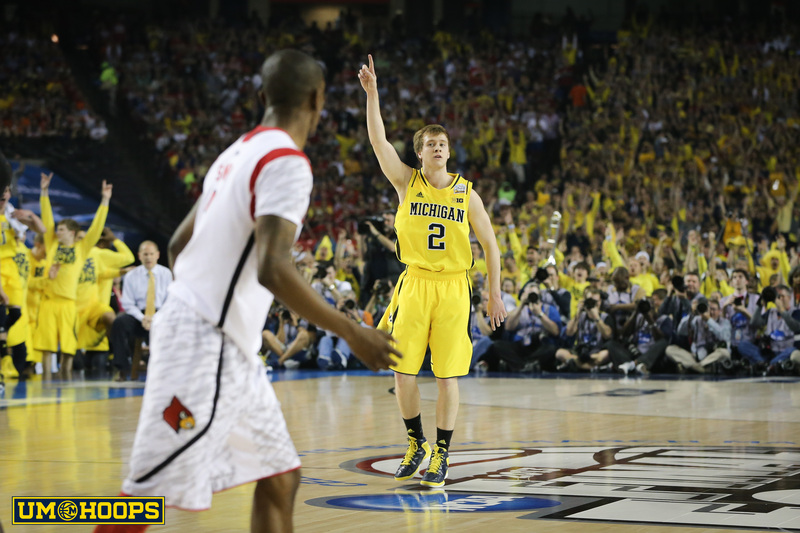 All posts tagged "Spike Albrecht"
Spike Albrecht will play his final season of college basketball at Purdue next season. 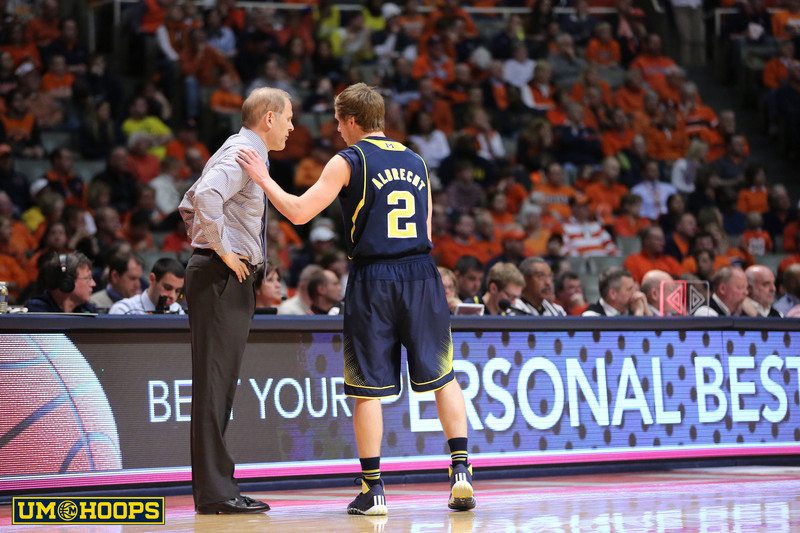 After a week full of headlines and controversy, John Beilein has removed all transfer restrictions for Spike Albrecht and Ricky Doyle. 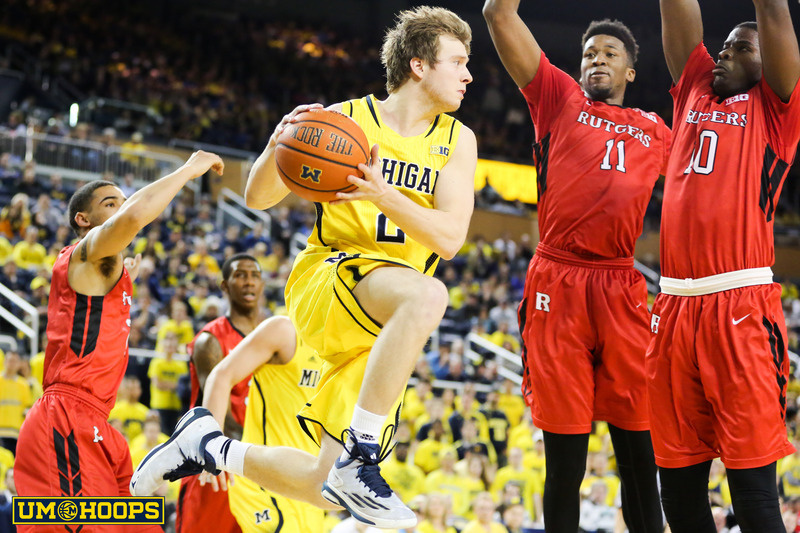 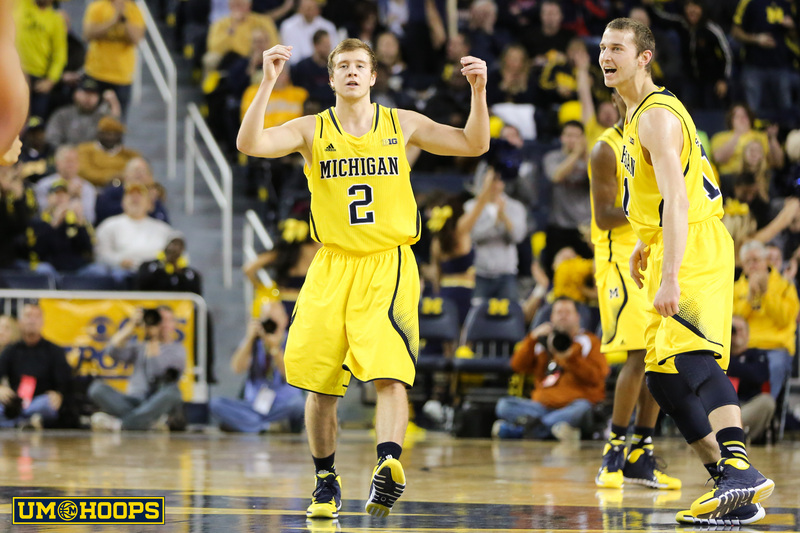 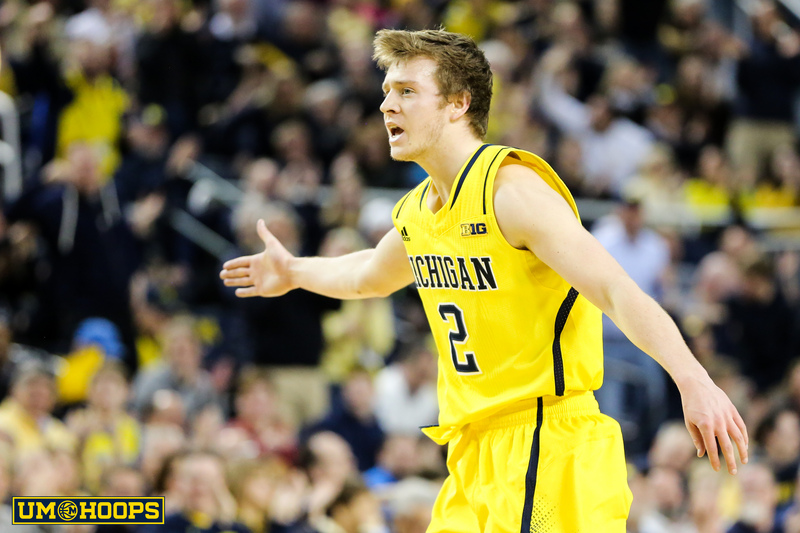 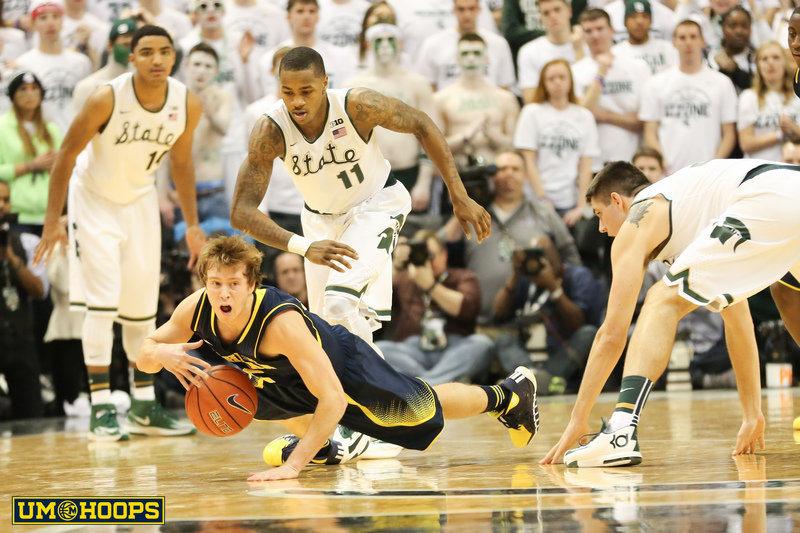 Michigan point guard Spike Albrecht has been granted his release and will play elsewhere next season as a graduate transfer.